Other Mag. 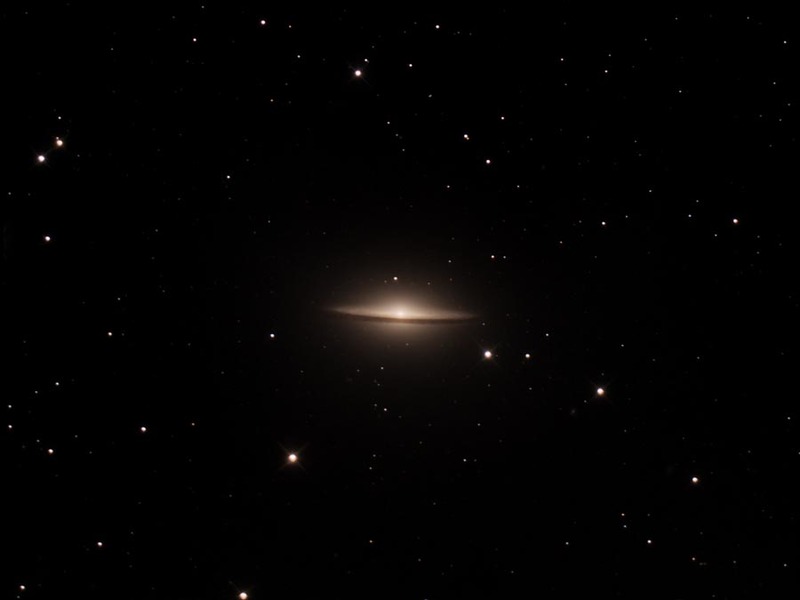 8.2 spiral galaxy in Virgo. 8.5 x 5.0 arc minutes. Note faint halo around galaxy!